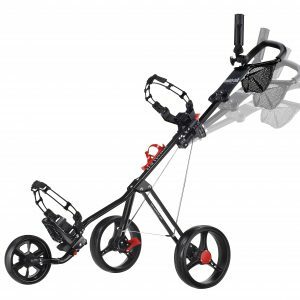 trunks before or after your round of golf. 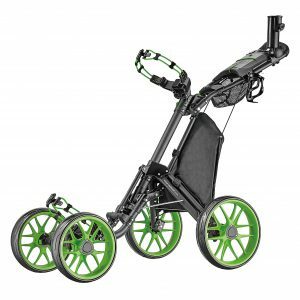 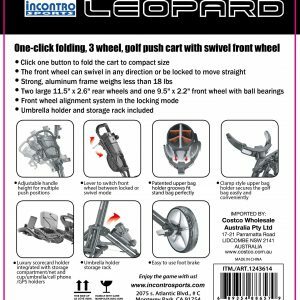 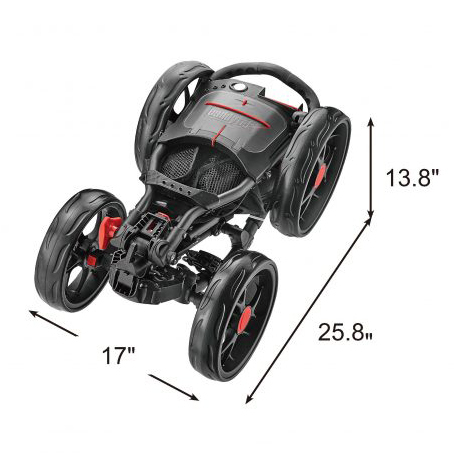 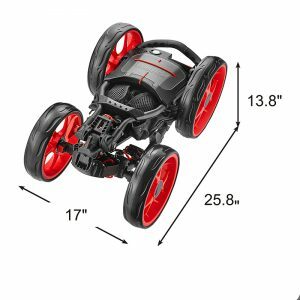 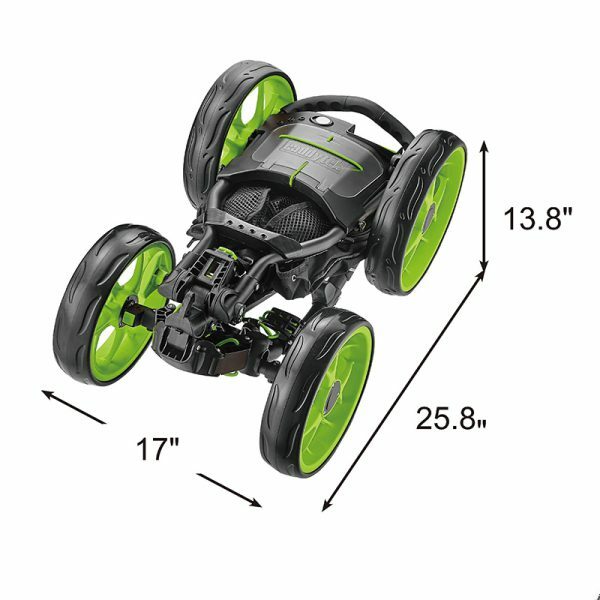 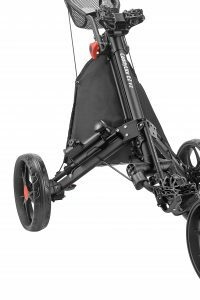 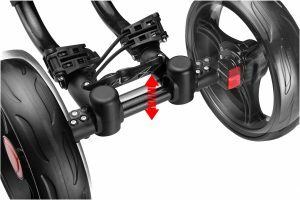 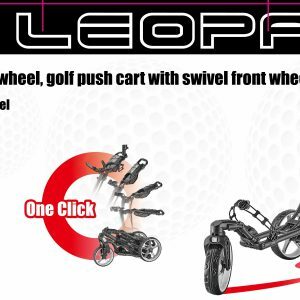 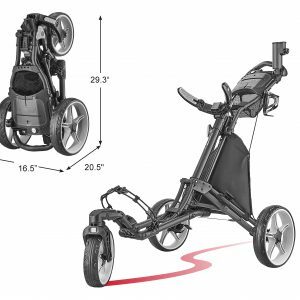 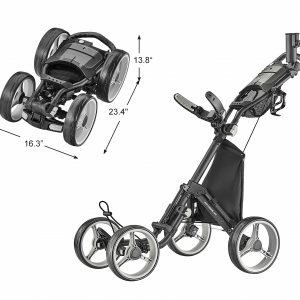 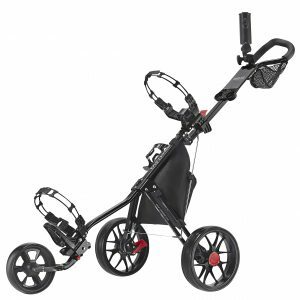 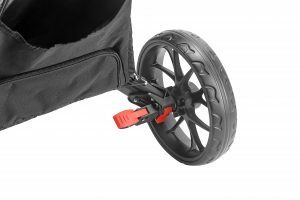 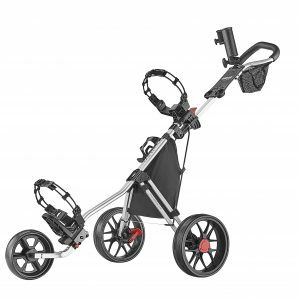 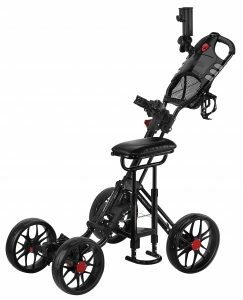 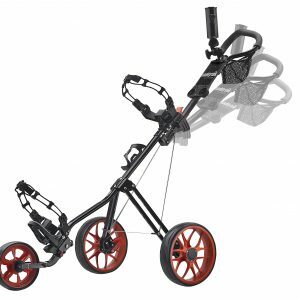 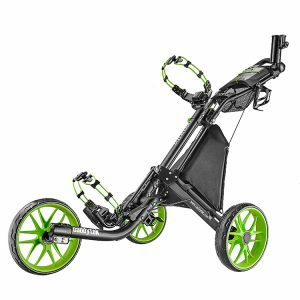 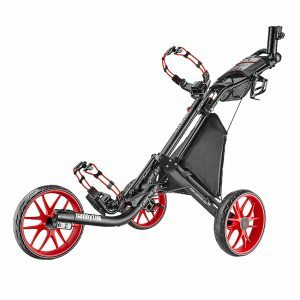 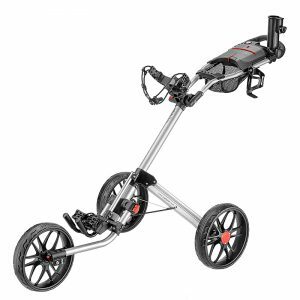 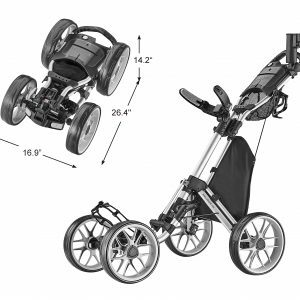 Golfers can push the cart effortlessly on all terrain with cushioned front wheels, multiple handle positions and smooth rolling ball-bearing wheels. 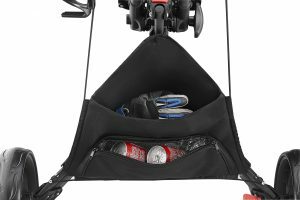 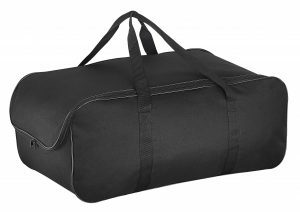 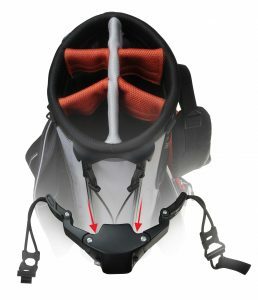 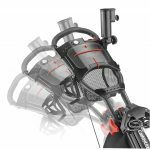 The CaddyCruiser ONE V4 has plenty of storage and features that most golfers want including umbrella, scorecard, and beverage holders and the unique/patented basket with cooler built in. 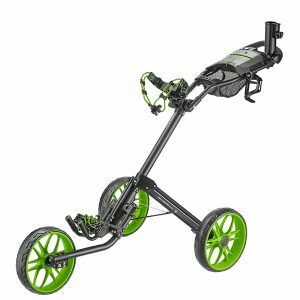 Rain or shine, cart your clubs around the green in style and enjoy the game!